Black Nitrile (Buna-N) Rubber Gaskets possesses unique physical and chemical properties, making it one of the most widely used synthetic elastomers in the world. 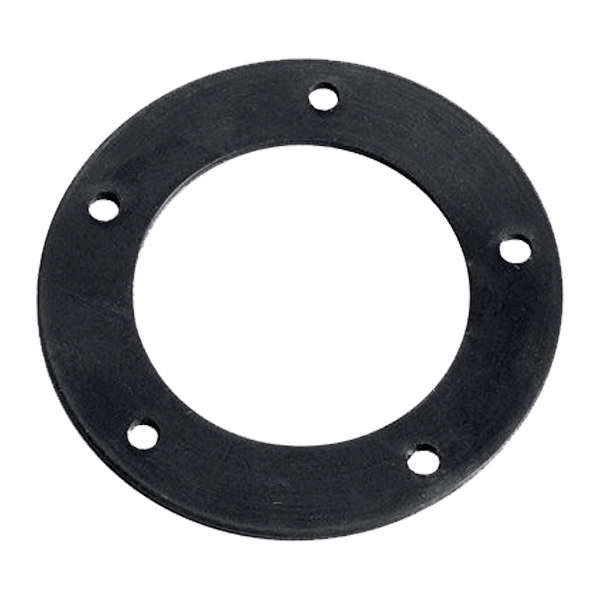 Discount Rubber Direct highly recommends using Black Nitrile Rubber Gaskets in areas where many hydrocarbons, oils, greases, fasts, hydraulic fluids and chemicals are present. 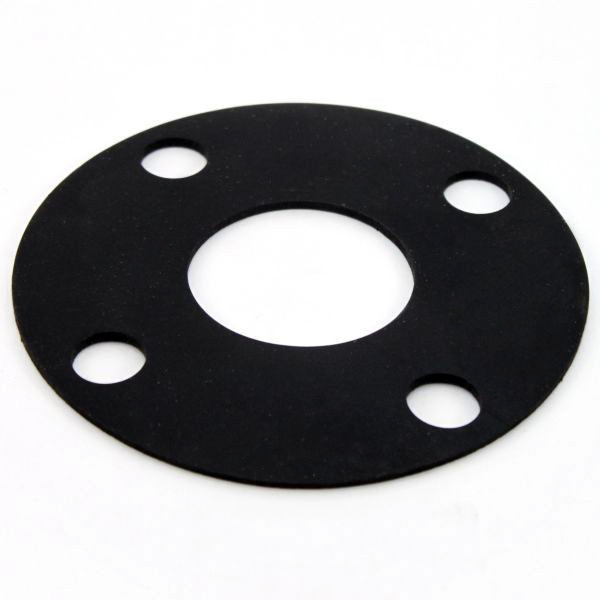 Black Nitrile Rubber Gasketing will keep your machine safe by preventing rought materials from making contact and sealing in any liquids or gases. 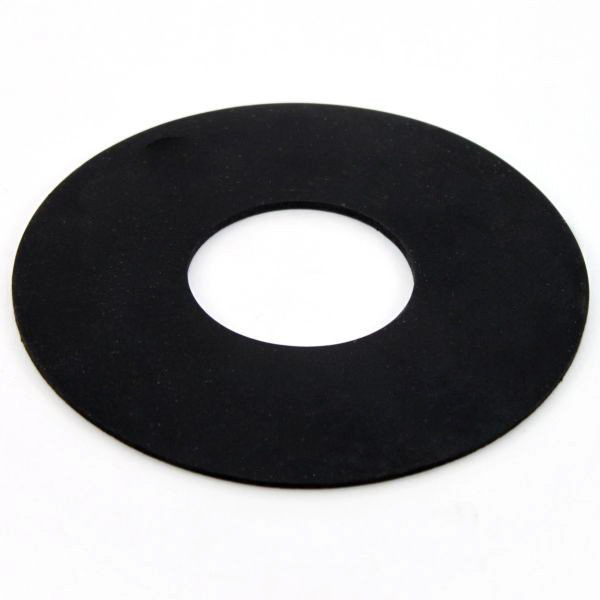 DiscountRubberDirect.Com offers you the highest-quality Nitrile (Buna-N) Rubber Gaskets at the best price!